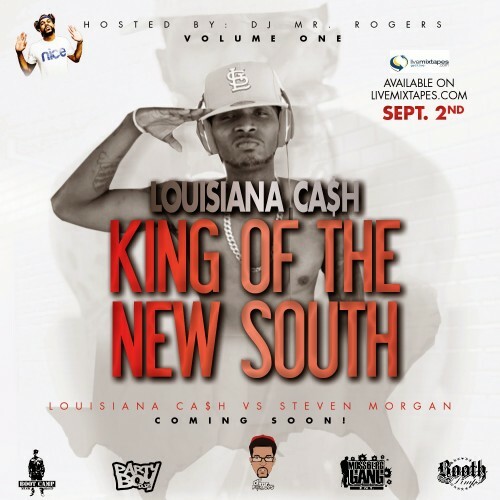 Louisana Ca$h enlists the Texas' Lone Ranger DJ Mr. Rogers to collab for his new mixtape series "King Of The New South". The first edition of this series finds Ca$h displaying his lyrical prowess over today's hottest industry beats as well as a few original tracks. Time to watch the throne on the 3rd coast. Follow @IndyTapes, @DJMrRogers & @LouisianaCashTV! Ca$h I ****s with you.. Monroe 318..